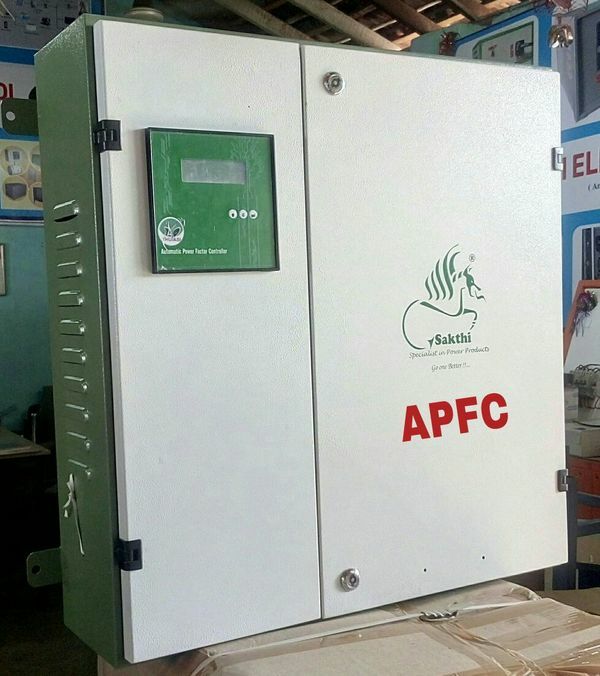 We are Leading Manufactures & Exporters of Servo Stabilizer, Voltage Stabilizer, Oil Cooled Servo Stabilizers, Air Cooled Servo Stabilizers,Single Phase to Three Phase Converter,Industrial Rectifier, Engine Cranker, Power Factor Panels, Isolation Transformers, Constant Voltage Transformers, Reactors,Control Transformers, Power supplies & Distributors for Ups,Inverter, Battery Dealers. . The Company established in 2003 and since then has made a renowned presence in the Domestic and international market under the brand name "SAKTHI". SAKTHI ELECTRICAL CONTROL is professionally managed ISO 9001:2015 and certified company with a churning turnover of over 1 crores and expanding at a higher pace every year. We have strength of more than 50 professional and trained personnel force at all levels to meet the commitment to provide highly reliable, robust and Versatile Products and prominent services. 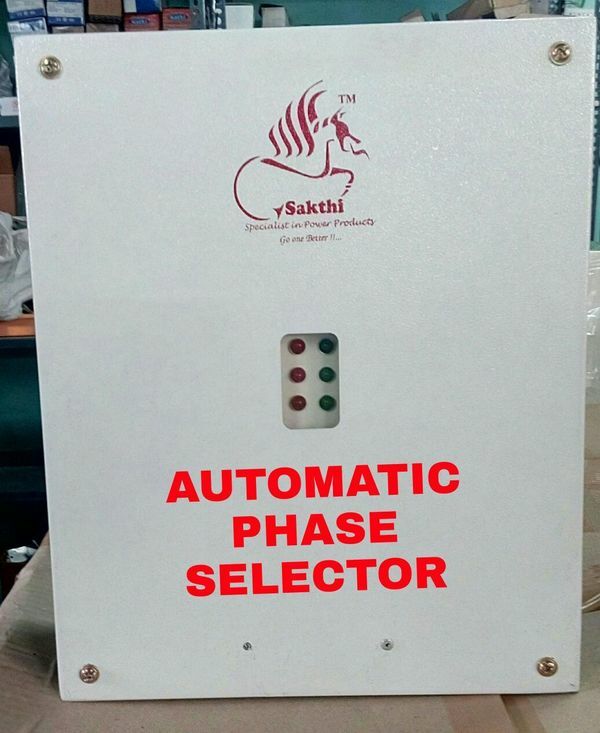 We are a Automatic Phase Selector manufacturer, supplier in India. 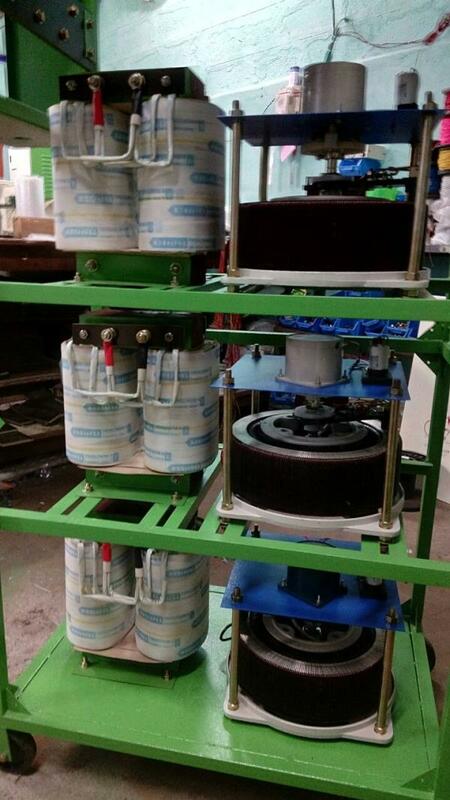 We are an Automatic Phase Selector exporter also. This product is developed by experts who have affluent industry knowledge and skill. To maintain the quality, experts develop our products employing the finest quality material which is obtained from industry certified sellers. 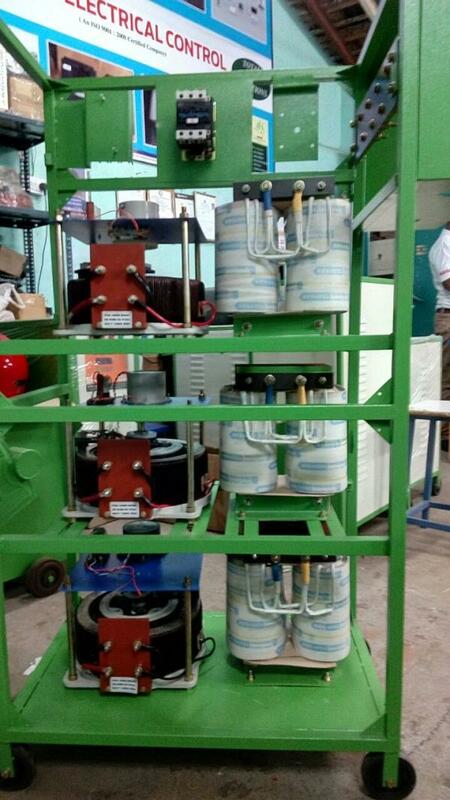 Our customers can acquire from us this product in diverse configurations. 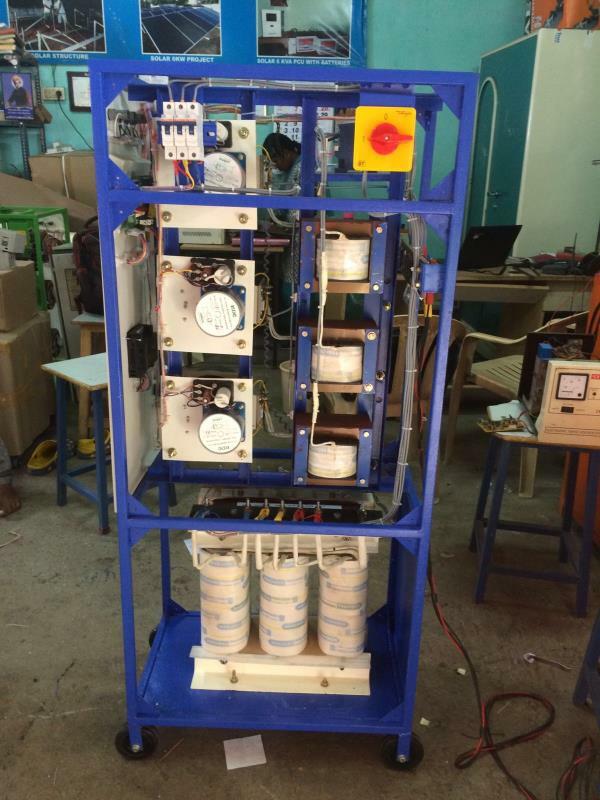 Automatic Phase Selector In three-phase applications, if low voltage is available in any one or two phases, and you want your equipment to work on normal voltage, this circuit will solve your problem. However, a proper-rating fuse needs to be used in the input lines (R, Y and B) of each phase. The circuit provides correct voltage in the same power supply lines through relays from the other phase where correct voltage is available. Using it you can operate all your equipment even when correct voltage is available on a single phase in the building. It is an electrical/ electronic device which feeds the same 3 phase input voltage to the output without any change when all the 3 phases are available. The main advantage of the Automatic Phase Selector is it automatically continues to feed 3 phase output even with only single phase and other 2 phase is not available. No need to change the phases manually. 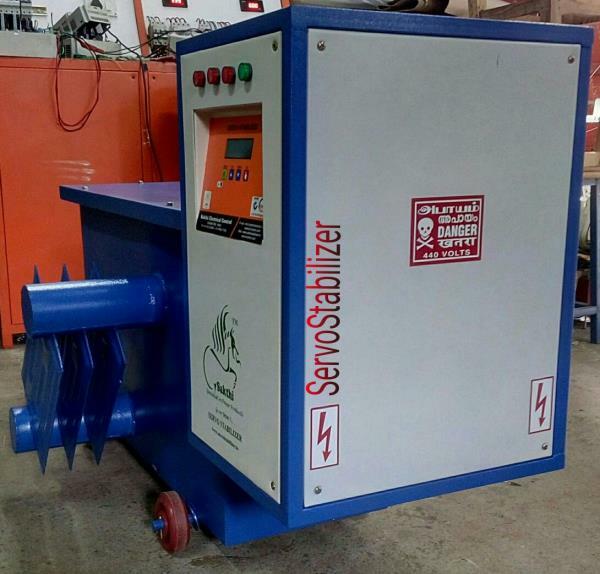 Features: * Instant automatic phase change when any phase fails. * Can get electric supply in all three phase lines. During phase failure. * Need not monitor for switch back. * Avoids physical operation and suffering. * Can select to suit your requirement. * Quality components are used to provide 100% efficiency.